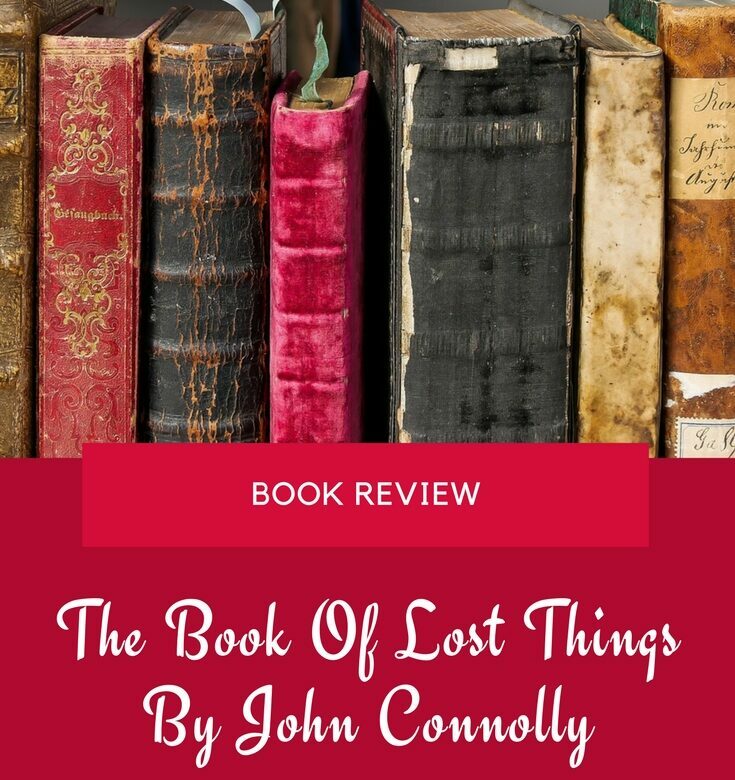 I wanted a change from the thrillers/crime/police books I’ve been reading lately and The Book Of Lost Things was a total change. When I picked it up at the charity shop and read the blurb I thought it was a book aimed at young adults. It’s a dark and twisted tale of a 12-year-old boy called David whose mother gets sick and dies. He takes solace in his books but they start to whisper to him. The story was surprisingly gruesome in places. One part that sticks in my mind is when a deer runs into the clearing beneath the tree that David had climbed to eat some apples. He looks down as the deer looks up at him but instead of a normal head, it has the head of a little girl with blonde hair and green eyes. She looks up at him and says, ‘Help me, please’. He hears a noise, as does she and she bounds off. I expected her to get away. She got shot in the neck with an arrow and died. The hunter turned out to be a woman who captured David and took him back to her cottage. She told him how she caught children and animals then used a potion to put human heads on the animals. I won’t say any more because I don’t want to spoil it. Suffice to say, this is definitely not aimed at young adults! I really enjoyed it and will be looking out for more by this author. Don’t you just love this book cover?! Boiler repair can be something that should not be put off. It could cause major problems for your company and place of business. It is highly advised that you get in contact with a local professional team who can help you like those that offer boiler repair service in Denver. Sometimes you may not have the budget to pay a professional team of experts to come out to your establishment to repair your boiler and so you may want to hold off on doing so. 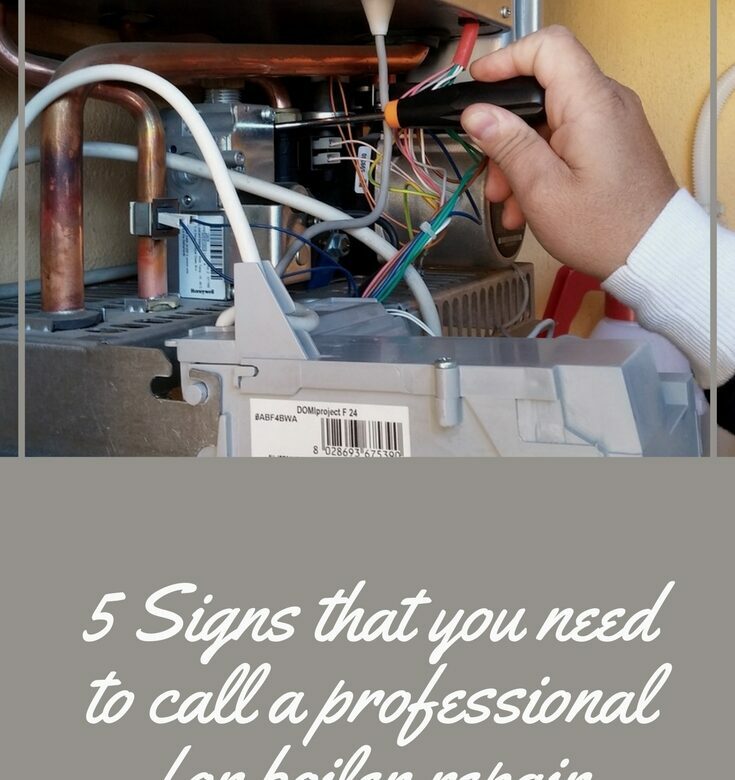 This article will provide some tips as to when it is absolutely necessary to give a professional a call to come help with the needed repair. If you hear strange noises coming from your boiler you will want to pay close attention to their frequency. If you hear hissing noises this could mean that you have iron and other mineral built up within your system. It is imperative that the system gets cleaned out. These deposits will cause uneven water distribution and could cause your system to malfunction, overheat, or completely shut down. To avoid additional damage, call for help. Odd smells coming from your boiler could mean that you have a gas leak. It is important to call a professional right away to prevent major problems. The professional HVAC team will be able to test the system and determine the cause of odor. They can also provide you with a recommendation for how to resolve the issue. If you live in an older home or work in a building that has aged, you may come in to contact with a boiler that leaks water. It is possible that your system is so old that components have deteriorated and need to be replaced. To avoid future problems, it is best to get the boiler leak checked so that the leak does not grow into something more substantial. The loss of heat can be catastrophic during a family function or holiday weekend. It is important that you maintain your boiler by doing routine maintenance to prevent such an event from happening. Check your water levels as a low level could be the cause of the problem. Be sure to call for help if you have a house full of company and resist waiting as the problem could persist and become larger. A pilot light going out could be an indication of a major problem. It could mean that there is a deposit build up where the pilot light is, causing it to go out. Or worse, it could mean that there are some components that need to be replaced or are not working properly. Whatever the reasons are, an HVAC professional will be able to analyze your system in a quick manner and recommend the appropriate remedy. Do not speculate when it comes to your pilot light. It could end up costing you more money in the long run if you try to fix the problem yourself and make a mistake. 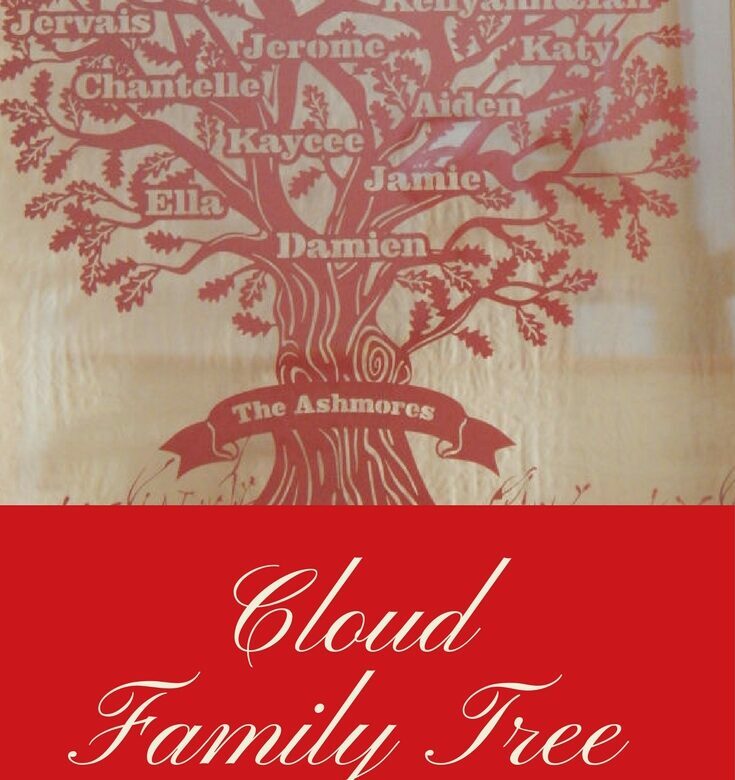 I can’t begin to tell you how much I love my new cloud family tree papercut from TwentyFingers. We have a big blended family and I did wonder whether the people at Twenty Fingers would be able to fit us all on. I need not have worried, though, because upon reading the description it says they can fit up to 100 names on and even if you need more names, you just have to contact them and they’ll see what they can do. I placed my order on the 24th July, got an email on the 25th to say it had been shipped and it arrived on the 26th. I was really impressed with the speed, the excellent service and the quality of the finished product. When I unwrapped it from the bubble wrap, I was so excited; I love anything to do with keepsakes and family mementoes. The design is gorgeous and what’s even better is that you can choose not only the colour of the frame but also the colour of the paper; there are loads of paper colours to choose from. These would make the perfect Christmas gift for everyone, (yes, I said the C word…..you should know me by now, I buy for Christmas the whole year through!) I know my mum would love to receive one! Thank you to everyone at Twenty Fingers, I LOVE it! As teenagers, we are full of bravado making hormones, but as men or women, the world seems like a soft, malleable cushion just waiting to bend to our fit. As you age, you realise that a whole manner of things can go wrong without even blinking, and the control you felt you once had has slipped away. You become all too aware of the limitations of your body. The world changes, and it becomes something to be revered, not something that should revere you. The more time that passes before you get behind the wheel, the more you realise how potentially dangerous it is. You might think of a million ways to get around without driving, or you might decide that you actually don’t need to at all. Well, for those of us living in the countryside, or even those with children, driving becomes less optional and more of a must-do. 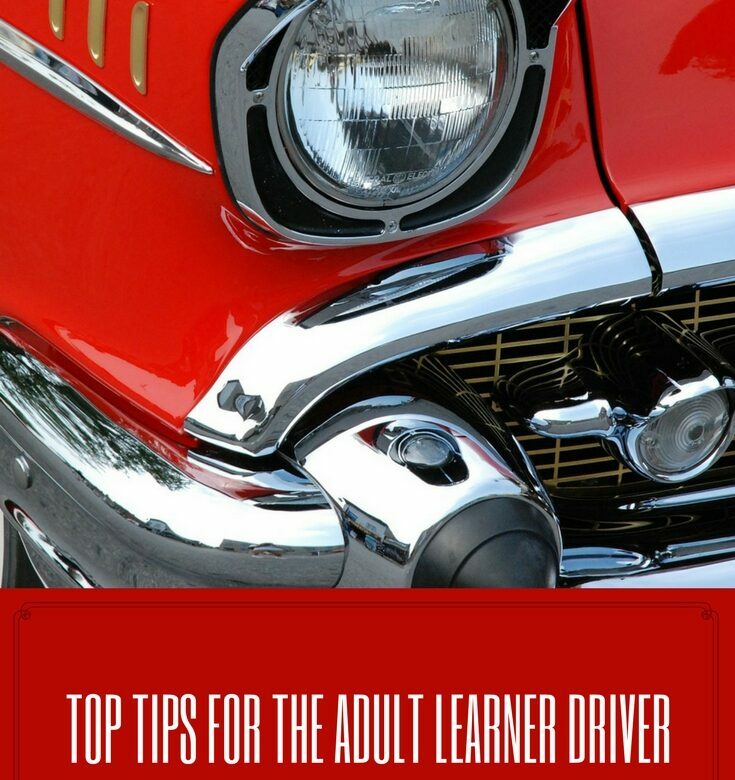 Read on for the best approaches to driving as an adult. Whether you are an anxious person or not, before you book any lessons make sure you are ready to get behind the wheel with confidence and ease. In the run up to learning, watch other cars and how they behave on the roads. If you are being driven somewhere, watch what gear you are in if in a manual, check out when the driver pushes on the breaks and how hard they press. Even though you will be acquainted with the process, try to remind yourself to keep watch even when on a long journey. For you to feel comfortable, confident and not patronised, you need to find the right driving instructor for your situation. Whether you would prefer to learn with a woman or a man, an older person or somebody younger, decide upon what would make you feel most comfortable before you start contacting people. It might be that an intensive course is what you want, book through a reputable company like driving lessons Wolverhampton or in your neighbouring town or city, and feel certain that you are in the best hands possible. If at all possible, take your time over learning to drive. There are advantages to crash courses, but there are also disadvantages, so you need to decide whether or not one would work for your personality. Talk to a variety of teachers, and remember that if you don’t like them change them. You are the one learning to drive, and you are the one paying. To feel and be safe on the roads, investing in a good car is fundamental. Although you might want to save money, understandable given the cost of driving lessons, balance this with the need for you to be safe. Read up about the most common types of car for the first-time driver and make an informed decision. Whether driving alone or with passengers, especially if you have children, you need to know that if an accident happens everyone involved is as safe as they can be. According to reliable surveys conducted by the landscape architecture industry, over 83 percent of buyers are into pergolas. 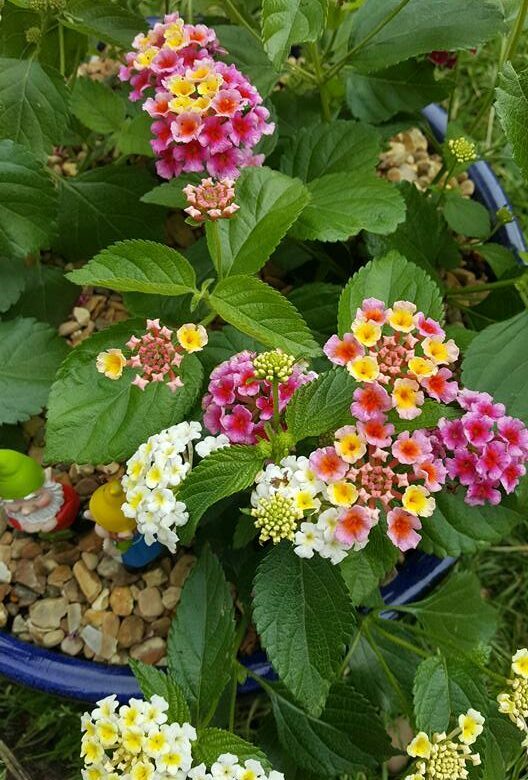 And, real estate reports suggest that an outdoor landscape feature that provides function and adds to the aesthetics of the home helps increase the home´s value by 20 percent. Therefore, it is a good idea to install a pergola in your home. However, there are many things to consider before acquiring a pergola. Fret not, as we are here to help you. 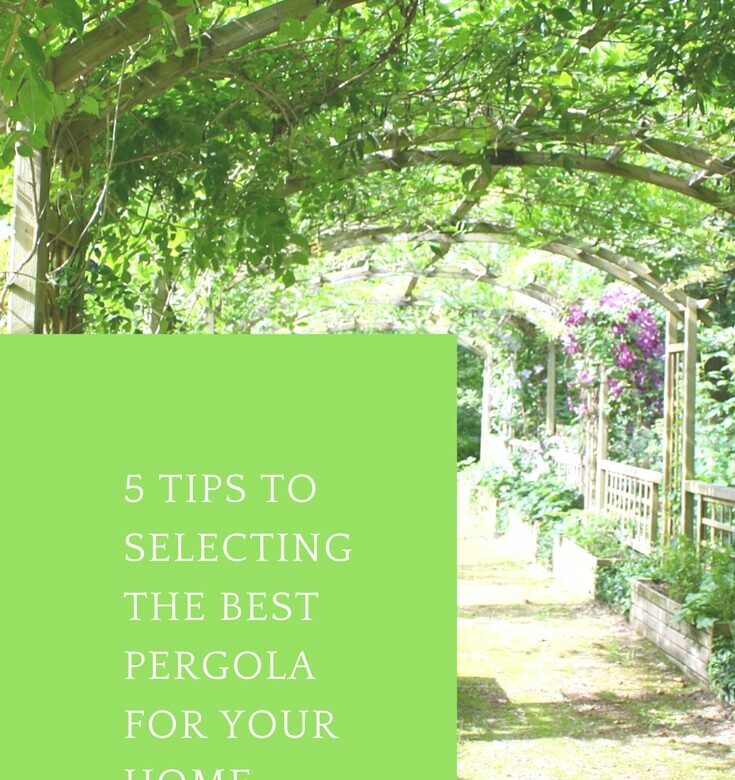 Here are 5 tips to selecting the best pergola for your home. Your pergola should blend in well with your backyard. There are various pergola designs and styles you can choose from. For instance, if you are looking for a pergola that captures nature’s magnificence, you should opt to build an arched pergola. However, if you are looking for a contemporary and modern design, you should opt to purchase traditional pergolas that boast of clean, straight lines. A pergola can be covered to provide shade from external elements like sunlight, wind and rain. Therefore, it provides increased outdoor protection, allowing you to use it throughout the year, during various different seasons. If you want access to sunlight during the day and want shade at night, you can consider using canvas canopy to cover the roofing grid. Pergolas are largely available for purchase in wood and vinyl. A wooden pergola is an excellent choice if you are aiming for a traditional look; meanwhile, vinyl pergolas, which are usually available for purchase either in white or ivory, don’t require much maintenance and they can easily harmonize with any décor. There are other materials you can choose from too including bamboo pergolas, marble and granite pergolas, or stone pergolas. What about the size of the pergola? You need to consider the size of your outdoor space to identify the pergola that will fit your requirements. In addition to that, you need to consider the surrounding structures as well. For instance, having an oversized pergola near your small pool doesn´t look good now, does it? Also, you need to ensure that the space where you intend to install your pergola boasts of a flat terrain. How will you be using your pergola? You need to consider how often you’ll be using your pergola before deciding to build one. For instance, if it is something you will only use for special occasions and gatherings, you may need a larger space to accommodate several amenities such as kitchen grills and bar. However, if you intend to use it to accentuate your plants, you should go for functionality and build a structure that is less obtrusive; in such occasions, arched pergolas work like a charm. If you plan to use the pergola to gaze at the stars at night, you should consider keeping the roofing grid open. Visit the site, aaronsoutdoor.com, for more information on best pergolas available. 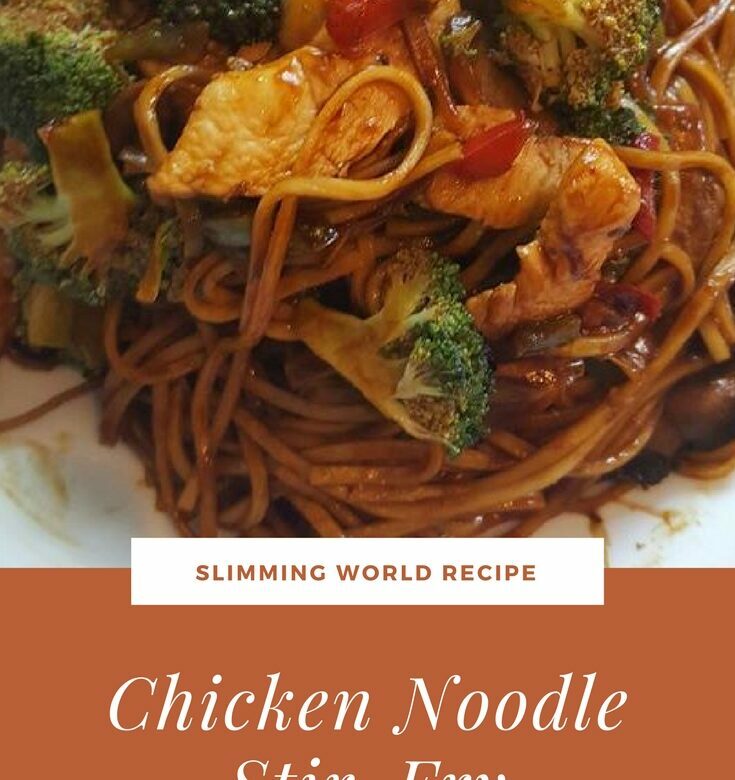 Dried noodles are syn free on Slimming World and I love a stir-fry dish so this is one of my favourite meals. You can pack it with lots of speedy vegetables and enjoy the whole dish, syn free. If your teenage boy is turning sweet 16 then we know the struggle involved with throwing him the best possible party. 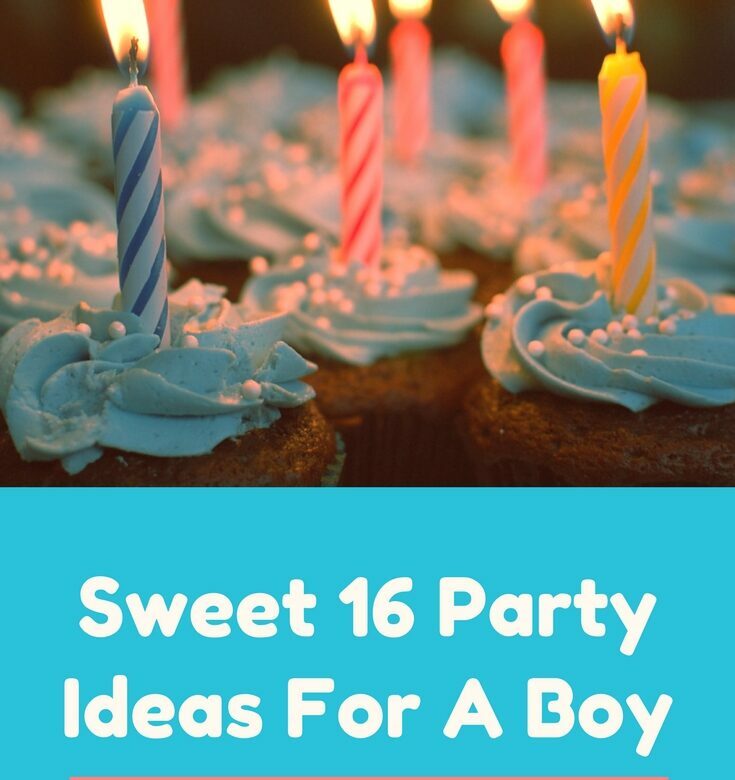 16-year-old boys are not always the easiest children to keep happy and that can be true when trying to plan a fantastic party to celebrate this big milestone. Therefore we have put together a list of our three favourite birthday party ideas in order to ensure his birthday is one that he, and his friends, will never forget. With the summer months upon us, we can’t ignore the allure of a good old fashioned summer garden party. If your child is lucky enough to enjoy his birthday over the summer months then why not organise the party in your garden. Garden parties are a great idea for noisy and rowdy teenage boys, just make sure that you are around to keep an eye on them and warn the neighbours in advance. You can organise a BBQ, which is always a winner with boys, and put on a spread with lots of finger food. As garden parties don’t really need a huge amount of decoration you can afford to focus more on the food, the music and making sure the boys have a really fantastic night. Paintballing is at the top of the list for most teenage boys. However, it is only around the age of 16 that it becomes an activity that they can actually get involved in. Therefore if you think your child would love running around in a forest playing out his favourite top combat video games then paintballing could be just what you are looking for. Look for a local company like, Delta Force Paintballing who will be able to talk you through what is involved in the game. A lot of paintballing companies will also let you organise a lunch and a party on the grounds too so this is also worth looking into to avoid having to look for a second venue to feed those grumbling tummies. If your son is passionate about a certain type of sport then you can organise a party that revolves around his favourite activity. If he loves skateboarding then why not hold the party at the local skatepark. Invite all his friends along, ask someone to video your son and his friends pulling off their best skateboarding moves, make or buy a skateboard cake and organise some picnic food. Make sure that you organise with your local council that you can have sole use of this space for a few hours. Of course, the sociability of a skate park will mean that no one is excluded and that everyone can still gain access, but it will mean that you can spend some time getting the area organised and prepared for the afternoon or evening ahead. Perhaps your son is more of an all round sports boy so then why not organise a lightly competitive sports day in the park. Again offering picnic and finger food and refreshments for the boys you can organise a whole host of different sports to get the boys involved in a super fun afternoon of sports, laughter and a little healthy competition. Yes, I know the holidays have only just started but I know from experience we need to go shopping now. I’ve left it until the end of the holidays before and all the sizes we needed were out of stock. The trouble is, I can’t just get on and order everything like I used to. The girls are older now and they want to choose their own style. The skirts I think they’d like, they don’t and the ones I’d never choose for them, they ask for! Like me, both girls love buying stationery and Ella’s looking forward to a trip to Smiggle with her sister, Kellyann. Kaycee was pleased to see the contents of a package that came from Stabilo the other day. We’ve had pens from them before and the girls have always been pleased with them. They send a selection of left and right handed because Ella needs left handed pens and Kaycee is right handed. Ella loved her new lunch bag from Ulster Weavers 🙂 Kaycee didn’t mind that she didn’t get one, she doesn’t use lunch bags with pictures on them anymore now she’s at secondary school! Please note: we were sent products in return for a blog post.